Lidl UK has today announced its public consultation day on its plans for a new supermarket at the former cattle market on Christy’s Lane in Shaftesbury will take place on 11 April. Coincidentally, Shaftesbury Town Council is holding a public meeting with Persimmon Homes on the same day to discuss the housing developers’ plans for 135 houses, hotel, starter units and school with playing fields on the A30 employment site in Shaftesbury. The Persimmon meeting is in the town hall at 7pm. Lidl’s consultation is due to take place between 3pm-8pm at Shaftesbury Youth Club in Coppice Street. 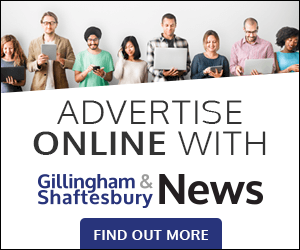 The supermarket revealed in January that it wanted to open a brand new store in Shaftesbury as part of its expansion ambitions within the UK to open up to 50 new stores a year. The company already has 760 stores in the country. 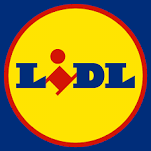 The spokesman added: ‘This multi-million pound investment will see Lidl commit to building a sustainable store with 1,261m² sales area, with plans to create up to 40 new jobs. Lidl UK’s regional head of property James Mitchell commented: ‘We are extremely excited about the prospect of opening a Lidl in Shaftesbury and serving our fresh, quality and incredibly good value produce which shoppers across the country have come to love. The company said it ‘hopes to submit a planning application in the next few months.’ An application to demolish the old cattle market is already with the new Dorset Council planning authority (2/2019/0209/DEM). 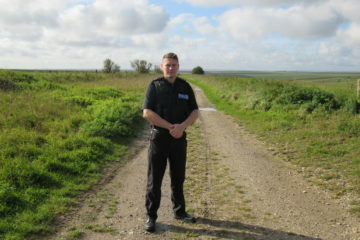 Comment on Lidl’s plans can be made at www.shaftesbury.lidl.co.uk.